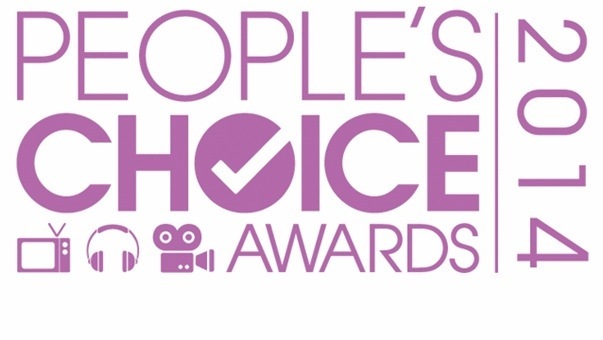 Last night we got our first list of award show winners for 2014 at The People’s Choice Awards. With a slap-your-knee hilarious intro video on set of 2 Broke Girls with many celeb cameos, the show hosted by Kat Dennings and Beth Behrs was a great way to kick off award season. Musical performances by Sara Bareilles, Brad Paisley, Justin Timberlake and OneRepublic added a great vibe. Ellen Degeneres received her record breaking 14th awards for Favorite Talk Show Host while Sandra Bullock received the first award of the night. Now let’s get to the good stuff! If you didn’t get a chance to watch the show, below is the complete list of winners. Christmas is a time for family, food and fun. It’s a time to sit together with your loved ones and relax after opening gifts or just dinner and then watch some cheesy holiday movie that we know we all enjoy. While I KNOW there are a billion Christmas movies out there ranging from “The Santa Claus” to “Elf” to “Charlie Brown” to “The Grinch”, I caught myself searching through Netflix and stumbling upon some great ABC Family holiday favorites of mine. Starting with “Christmas Cupid” which I recently discovered and good thing because it had Chad Michael Murray in it. Christmas Cupid stars Christina Milian, Ashley Benson and CCM and is the story of Sloan (Milian), a PR pro trying to move up in the ladder until her client dies and haunts her during Christmas warning her to change her ways. Think “The Christmas Carol” only with Hollywood execs.